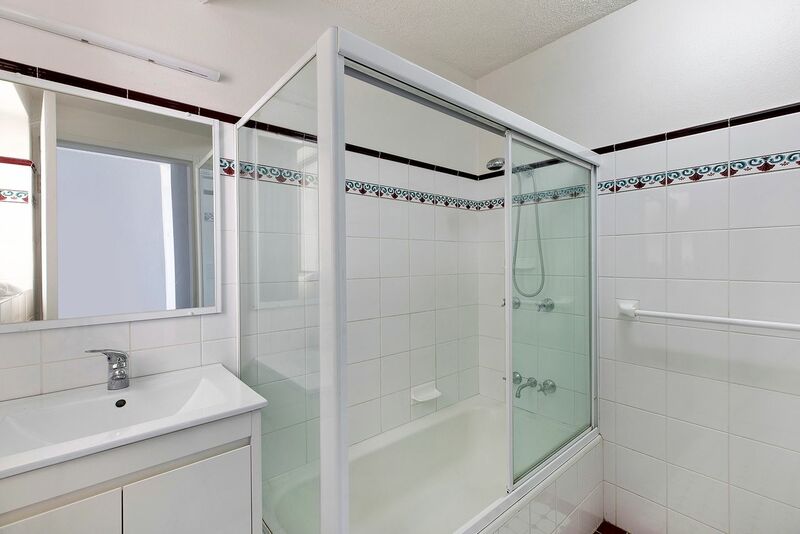 Located in the popular Dolphin Court building. 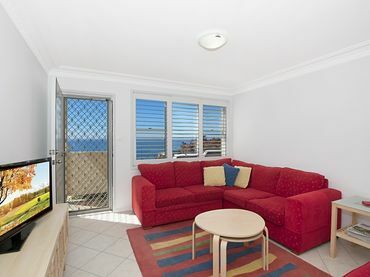 Newly renovated waterfront two-bedroom apartment located on the first floor. 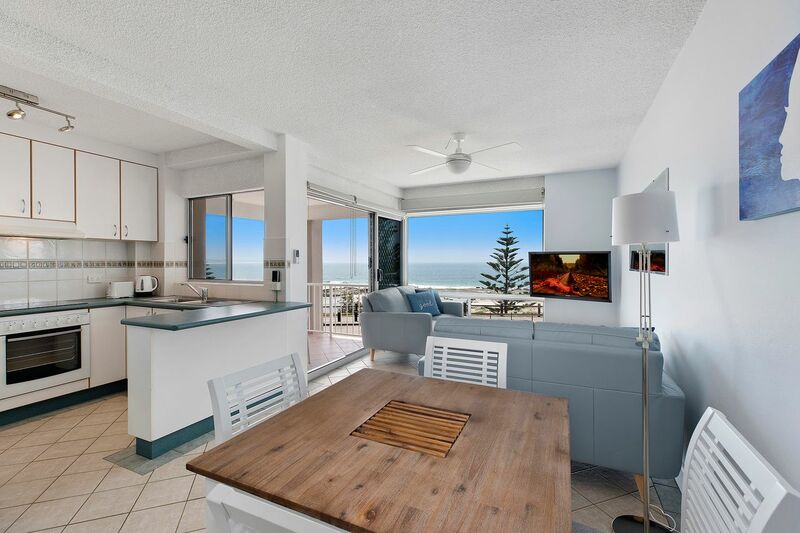 Fitted out with brand new furnishings this apartment is the ideal location, located on the highly sought after Marine parade you are in walking distance to everything seconds to beaches, fishing, restaurants, shopping and parks. 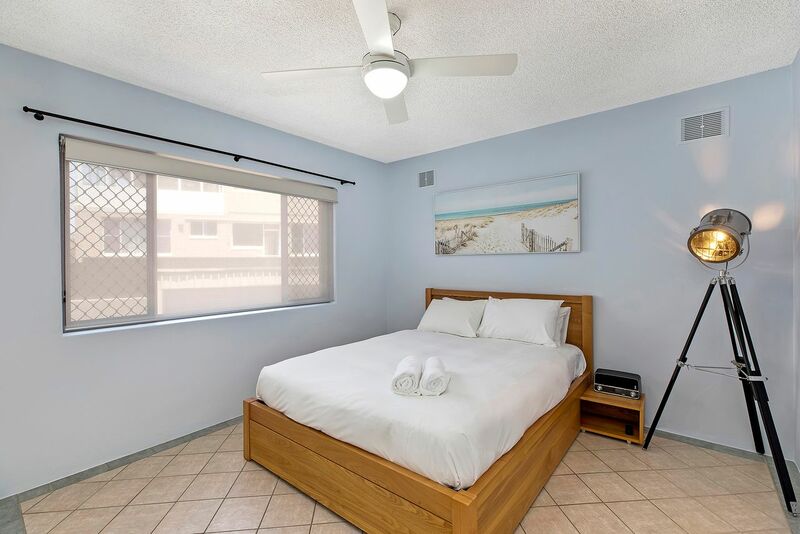 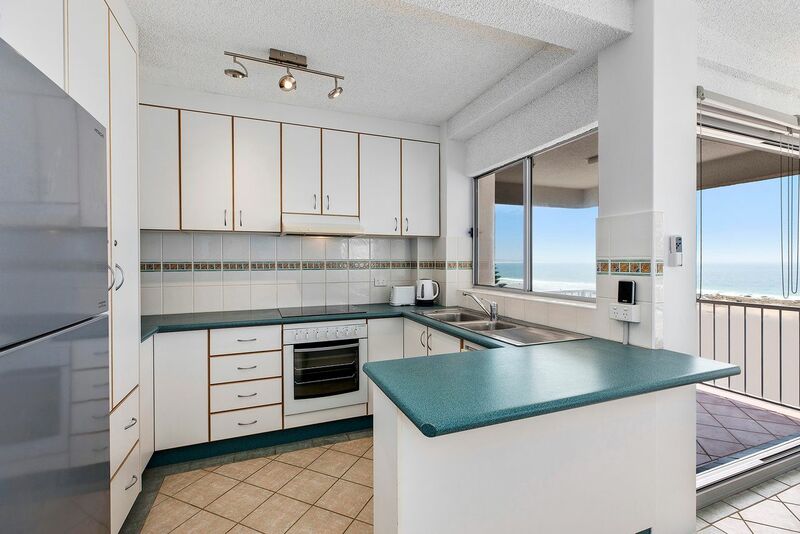 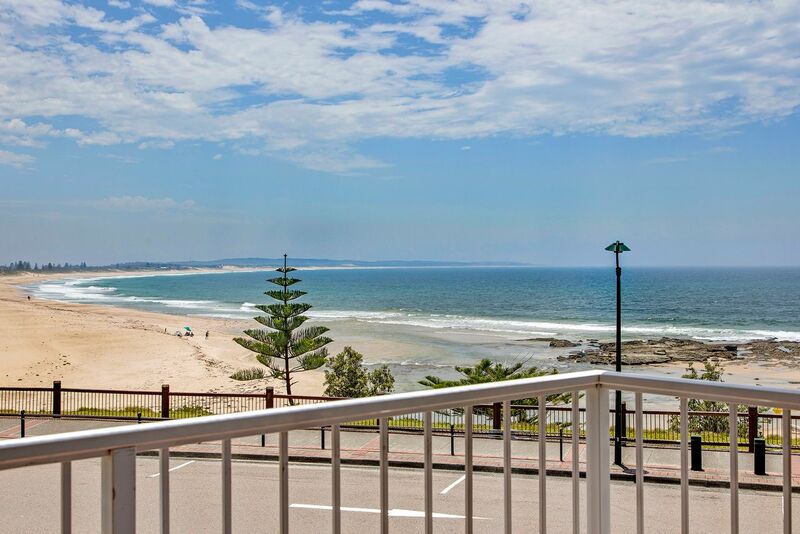 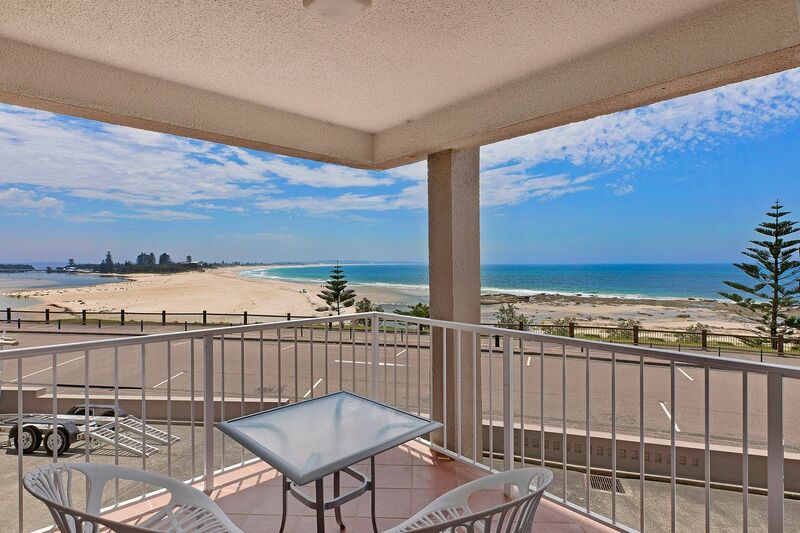 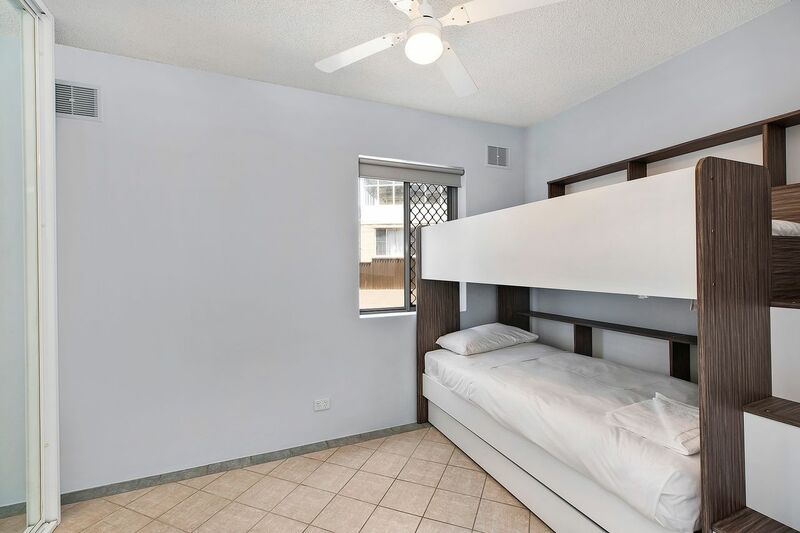 Apartment features gorgeous ocean views from living, kitchen, and balcony, dishwasher in kitchen, tiled throughout, ceiling fans in bedrooms and living area, built in wardrobes and washing machine. 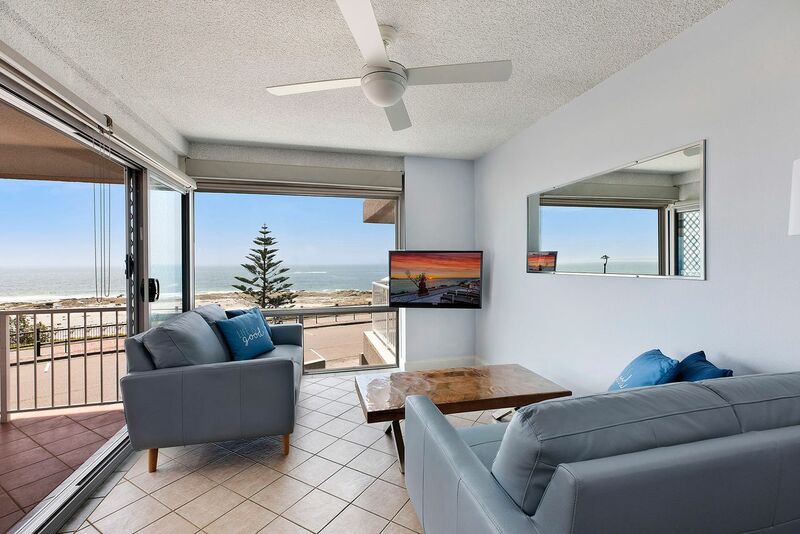 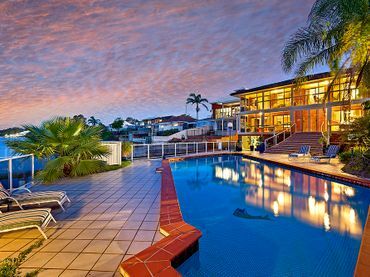 With these stunning ocean views what more could you ask for?